As Celtics star Rajon Rondo slowly sinks into the team’s worst season with him at the helm, we note that he is in illustrious company. Some day in the future, the ghost of Rajon Rondo will show up at a training camp like the ghost of Jacob Marley. He will be dragging his baggage behind him in a great sweep of chains. He will tell some future captain of the team: “The Boston Celtics were my business,” when faced with saving some slug from himself. Surrounded by the media, besieged by the enemy, like a general in World War II, he has every reason to surrender and offer his apologies. Instead, he comments, “Nuts,” when asked what was sprinkled on his birthday cake. For more shockers about Rajon Rondo, you should read RAJON RONDO: SUPERSTAR and its companion piece RAJON RONDO & THE GREEN NEBULA. Both books are available at Amazon.com in ebook format for smart readers, as well as traditional softcover. Mother of Mercy, can this be the end of Rondo? The mercurial Boston Celtics star Rajon Rondo was not scheduled to play in the back-to-back game in Sacramento. It was also his birthday. So, as the logic goes, he decided to skip the team flight and stay in Los Angeles to celebrate his natal day. If you are looking for logical explanations, you might be advised to avoid NBA point guards. Talk about being born yesterday! Rondo seemed oblivious to any kind of issue with his skipping the jet jump up the California coast. 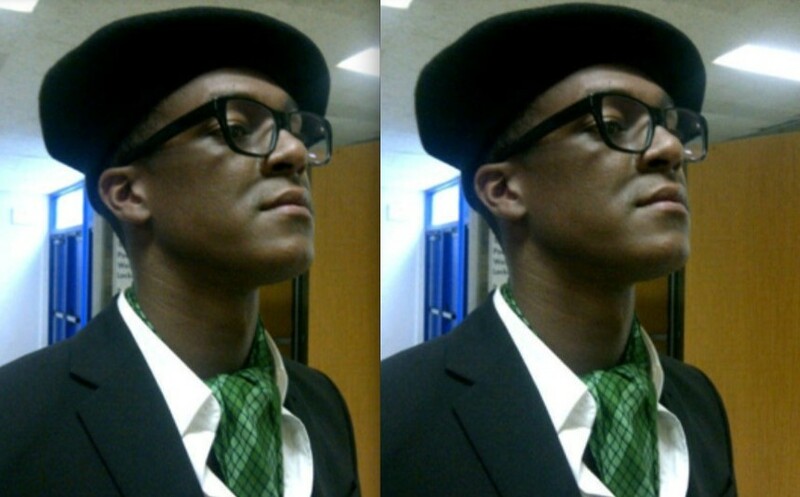 Rondo has always been an advocate of noblesse oblige, which may be a term too fancy for Celtics fans and parvenu media members. 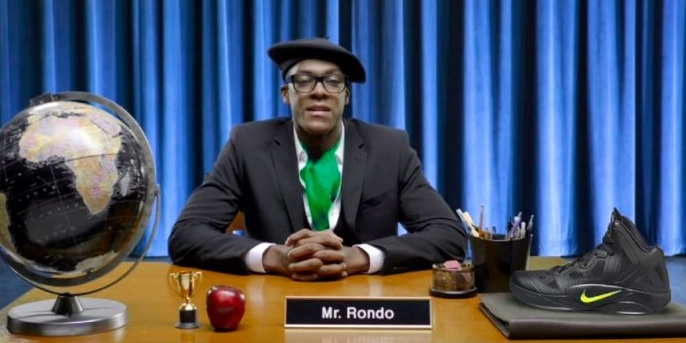 We use the royal “we” only slightly less than Rondo. We don’t think Rondo sees himself as the Queen of Sheba, but many others now most certainly do. If you want to create an atmosphere that greases the skids to the summer lottery and a trade to heaven knows where, Mr. Ainge, then Rondo is on his way. Watch that first step, Rajon. It falls out of the captaincy and into oblivion. Though Rondo saw the hullaballoo as a tempest in a teapot, Trader Danny Ainge was less trivialized. He plans on speaking to Rondo when returns to Boston. This is about serious as Ward calling the Beaver into his study. We expect Rondo to be given forty lashes with a wet noodle, grounded for a week, and forbidden to read GQ magazine for a month. Ainge is a hard taskmaster. Of course, the real punishment will be forthcoming when Rondo will be sent packing in the summer when the trades come fast and furious. Be sure to read RAJON RONDO: SUPERSTAR to best follow the royal headaches suffered by Rondo at the hands of cruel fans. Available on Amazon.com for smart readers.